LiveChat window themes are finally available in the Marketplace! 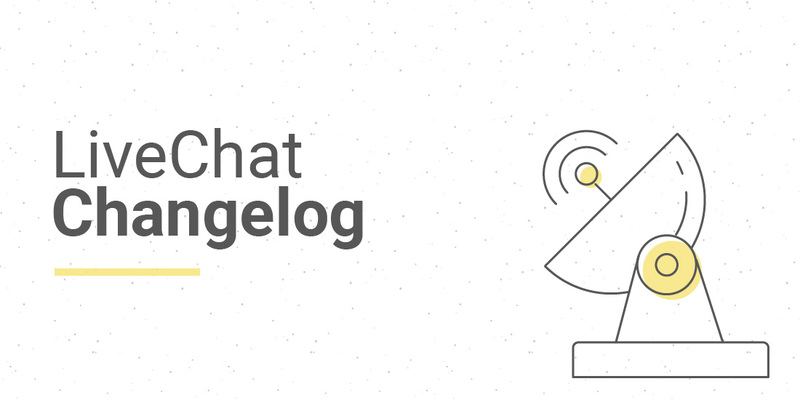 We encourage you to browse them to make your chat widget even prettier, and to create your own to share them with the community. For more details, head to Custom Chat Widget Themes article and the documentation. Add Chat Widget Themes section. Release new LiveChat desktop applications with performance fixes.